You can go to work in the morning and come back to a bright and shiny home. You’ve probably heard the saying, “A clean home is a happy home.” Well, that doesn’t only apply to the inside of your house. We often forget that the outside of our home needs some attention too! While it certainly doesn’t need to be cleaned as often as the inside, it’s something that really does need to be done every year. Thankfully, you don’t have to tackle the job yourself. Pacific Windows is here to help! After a long winter, you’ll probably notice that your house is looking a little grimy. If you’re tired of looking at your dirty and stained siding, it’s probably time to give your home a deep clean. We can help! 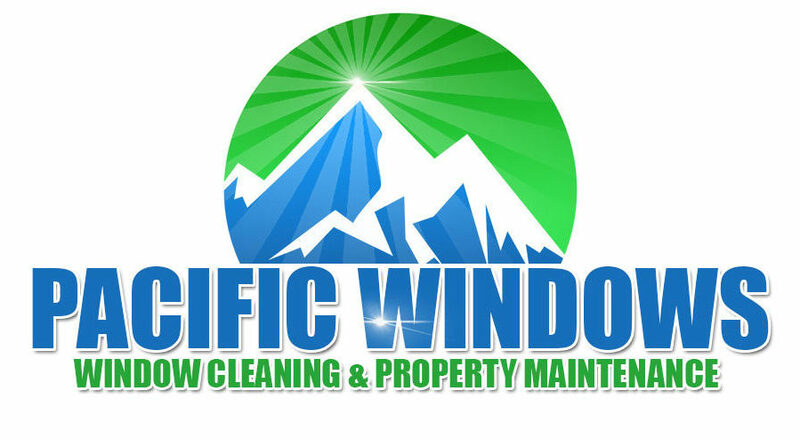 Pacific Windows has the professional equipment and the know how to get your home shining brighter than ever. Our technicians can safely and efficiently clean the exterior of most homes in a day. It really couldn’t be any easier! Pacific Windows uses water, the latest cleaning technology, and some good old fashioned elbow grease to get your home’s exterior shining bright. Other than small amounts of bleach, no harmful chemicals are needed. We could use harsh chemicals, but we choose not to. Planet Earth likes it that way, and so do our customers! What you might not realize is that the salt, mildew, mold, moss, dirt, and other grime that collects on your home’s outer surfaces do more than just make your home look dirty. Aside from affecting your home’s curb appeal, these substances can also cause damage to the surface of home. If left untreated, they can cause permanent staining, and potentially even degrade your surfaces, which eventually leads to expensive repairs. That’s why it’s important to catch it early on, with regular maintenance. Virtually any surface or substrate on your home can be washed. Wood, concrete, vinyl, composite, and more. You name it, we have a washing solution. From siding and trim, to decks and patios, we have washed it all. Pacific Windows uses two methods to wash your home: soft wash or hand wash and pressure washing. Both methods are highly effective. For wood and delicate surfaces, hand wash or soft wash is preferred. For more robust surfaces, power washing usually does the trick. Pacific Windows’ technicians will recommend the appropriate method, and then get to work shining your home in just one detailed visit. So, why hire professionals to do the job? Our friendly, uniformed technicians are professionals with tons of experience in cleaning all types of surfaces, safely, efficiently, and environmentally friendly. Just sit back and leave the job to us. Your home will love you for it! Book your appointment for exterior house cleaning today! Give us a call at 250-858-5214 or visit us online. Your home will love you!